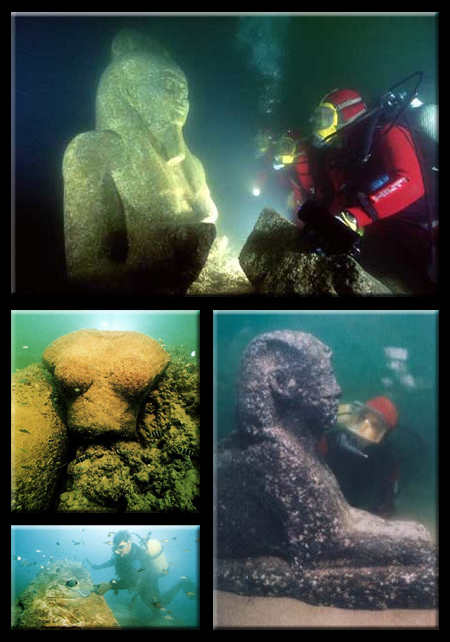 The idea that great cities, rich in forgotten knowledge and treasure, lie hidden beneath the sea holds immense appeal. Scarcely a year goes by without someone claiming to have found Atlantis. But what’s really out there under the waves?